How Far is Divyasri Lucky Homes? 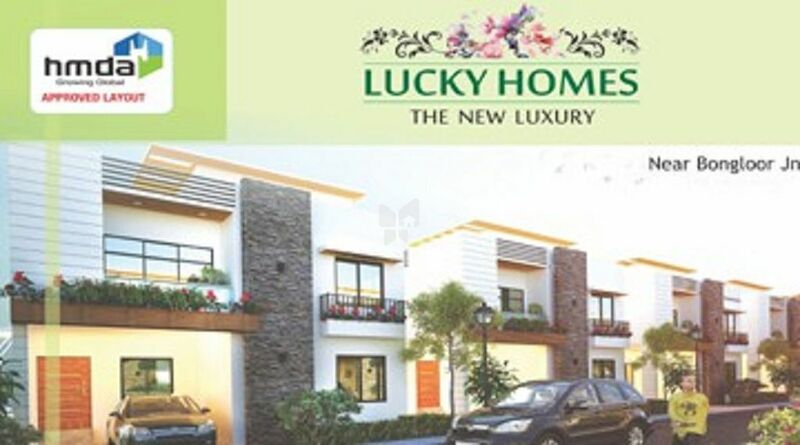 Lucky Homes offer a best option to the people to own a dream house without compromising on any factor related to location connectivity modern amenities and other necessary requirements of luxurious living experience. Around green trees will provide plenty of oxygen to the people which can not be available anywhere in the city. Closely connected to Nehru Outer Ring road and Pollution free surrounding areas, access to places like schools, colleges, hospitals, offices, IT Hub, ramoji Film city and amusement parks like wonder-la, etc. with sufficient transportation facilities, lucky homes full fills all your needs and expectations and its up to the mark.